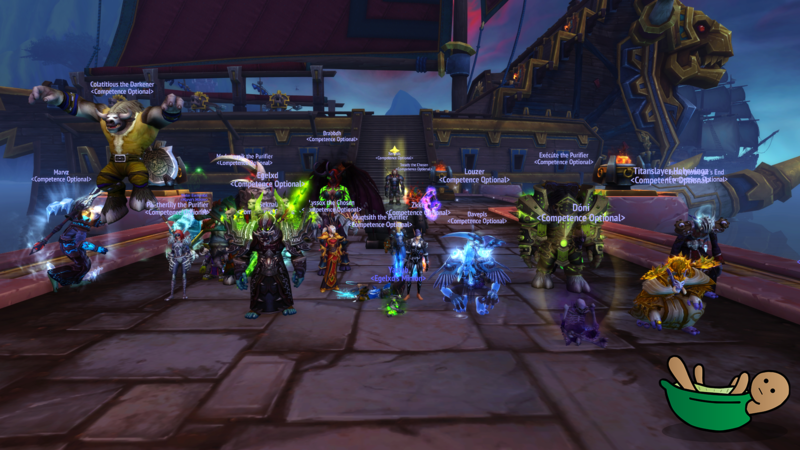 To top of an amazing week for the guild we also see Blockade fall! Great job to everyone! Kill videos for the three missing bosses will come over the next few weeks. 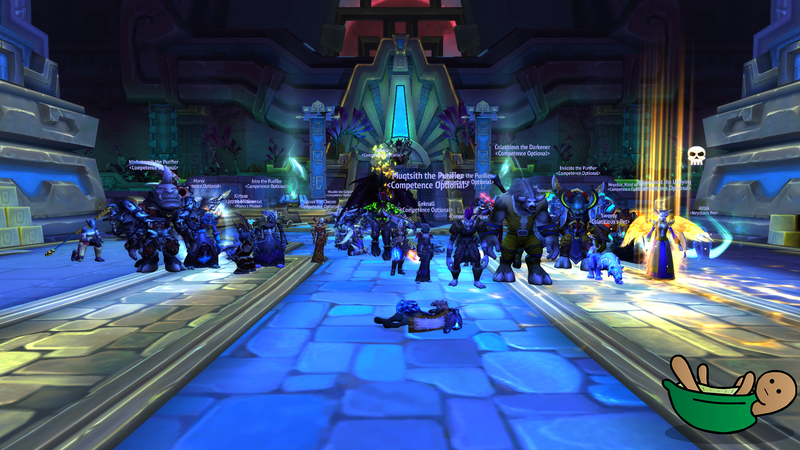 For now we go back to farm on Wed then we set our sights on Jaina progression to end the tier with a strong finish! 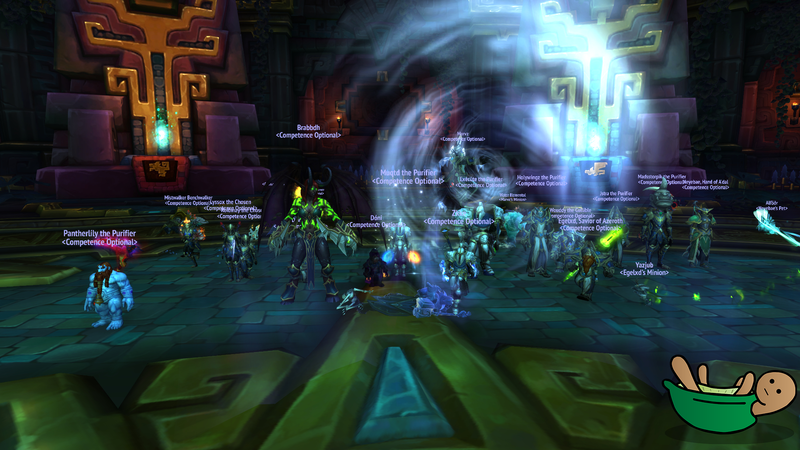 As promised, below you can find our kill videos of Opulence and Conclave. The rest will follow soon! Sorry for the lack of updates on the website! 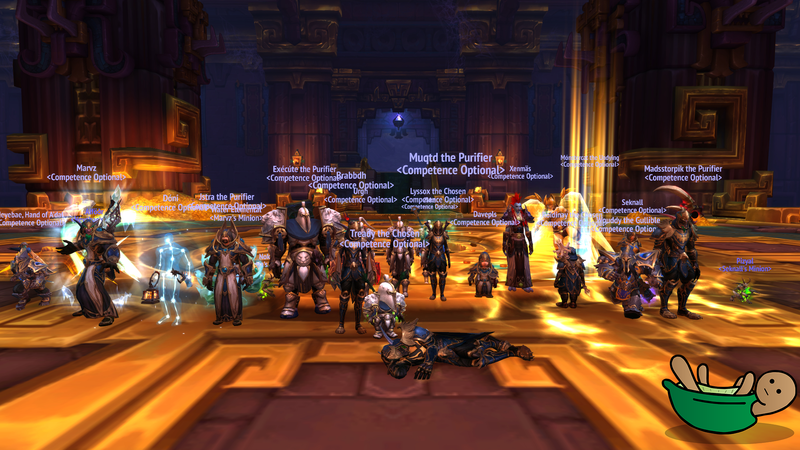 After just over 2 weeks of Mythic we are now sitting at 7 bosses killed with two to go, setting our sights on Stormwind Blockade as our next goal. As is tradition we forgot kill pictures of the first three bosses but below you can find our kill pics for the rest! Videos will follow during this weekend and the comings weeks, starting at Opulence! 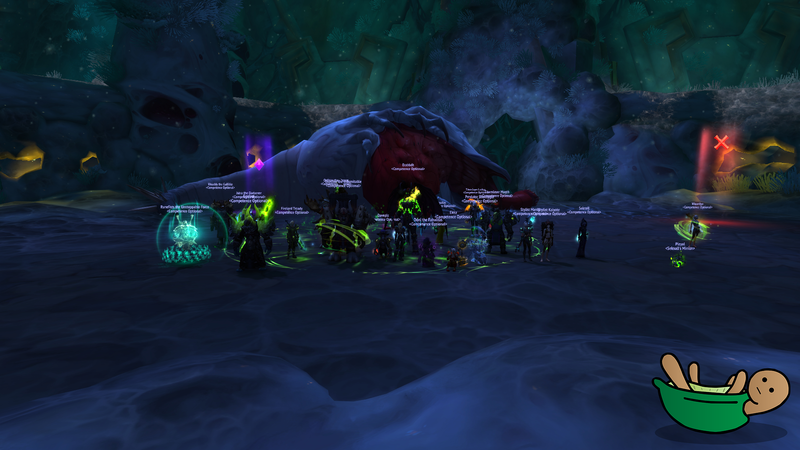 G'huun falls and puts us at a world ranking of 172. 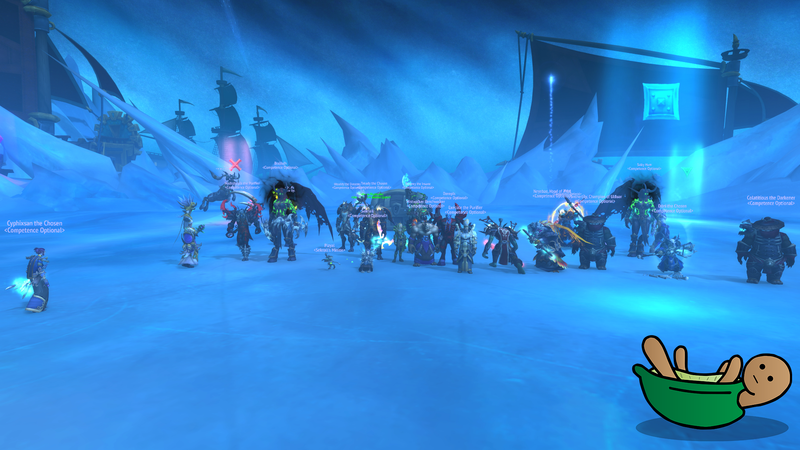 Great job everyone, not bad all things considered after this tier. 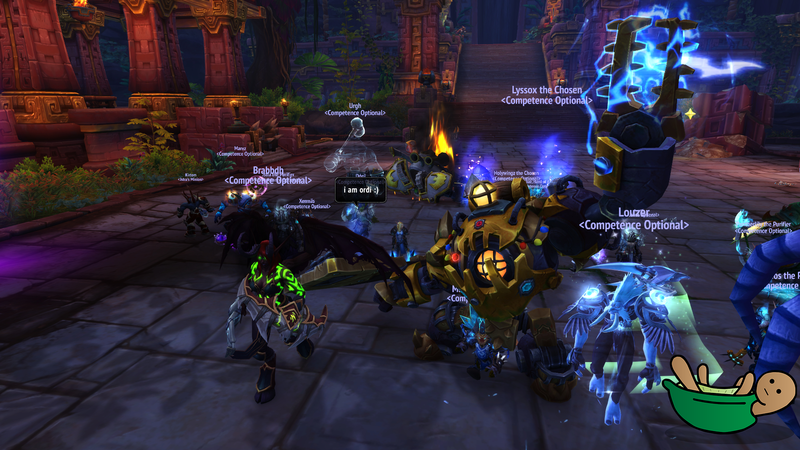 Now farm will start then we start looking towards 8.1 and Battle of Dazar'alor!